Hi guys, Zeta wallet is back with another offer. They started refer and earn program that is little bit different from their previous send money get cashback offer. Which we are looted very much and expired recently. 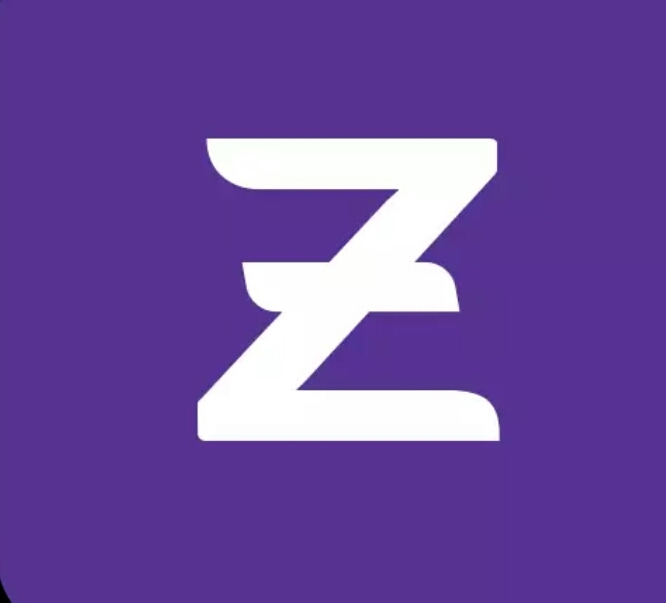 Using the This Wallet App, you can request a Zeta Super Card, a MasterCard-powered physical card. Use it to pay any merchant that accept card payments online or at a store. Zeta payments are designed to be universal, so you are not restricted to affiliated merchants. ◾ Verify your mobile with upcoming otp. ◾ Enter your desired name and email address. 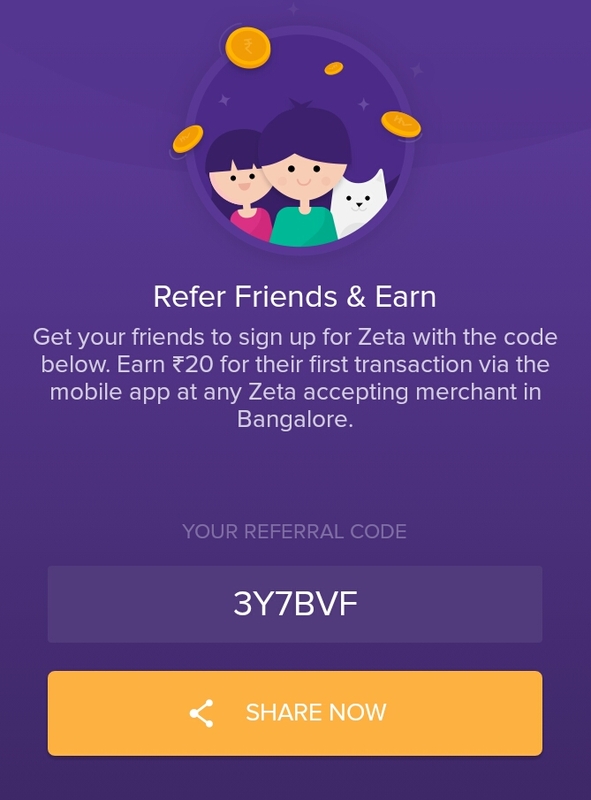 ◾ Share your referral code with friends and family..
◾ When the referred friend transact in Zeta bangalore customer you will get Rs.20 Instantly free. ◾ You can directly transfer the amount to any bank or any wallet like paytm, freecharge etc. Kiya zeta app avhi v kam karta he ? If yes .. so how ?